August 8, 2018 — In May a three-member panel of the D.C. 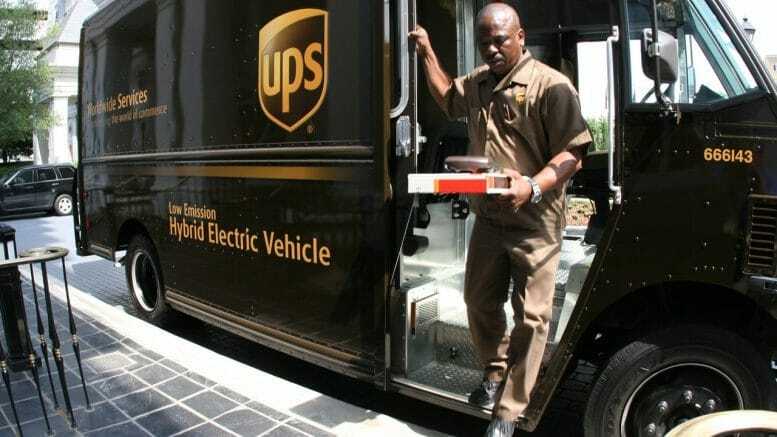 Circuit Court of Appeals denied an appeal by the United Parcel Service challenging a ruling by the Postal Regulatory Commission concerning how the Postal Service determines the costs of its products. On July 6, UPS requested a rehearing en banc, meaning that it asked the full D.C. Circuit, which currently has eleven active judges, to reconsider the panel’s decision. On July 27, the Court rejected the request for a rehearing. Such requests are rarely granted, so the ruling was not much of a surprise, and it passed by without much notice. But it was referenced yesterday in a footnote to PRC Order No. 4742, which concerns another costing issue raised by UPS.